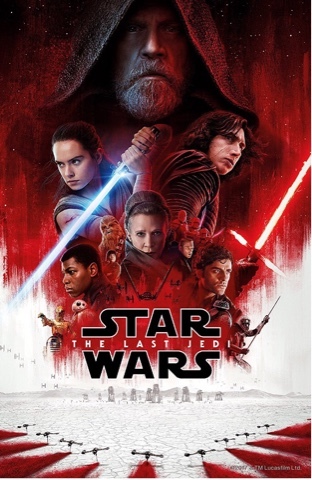 GenreOnline.net: Quick Last Jedi Thoughts. No Spoilers. Saw the new Star Wars film. It was good. Loved the porgs. Some nice surprises and poignant moments. Star Wars fans should like it. Everyone else, who knows?